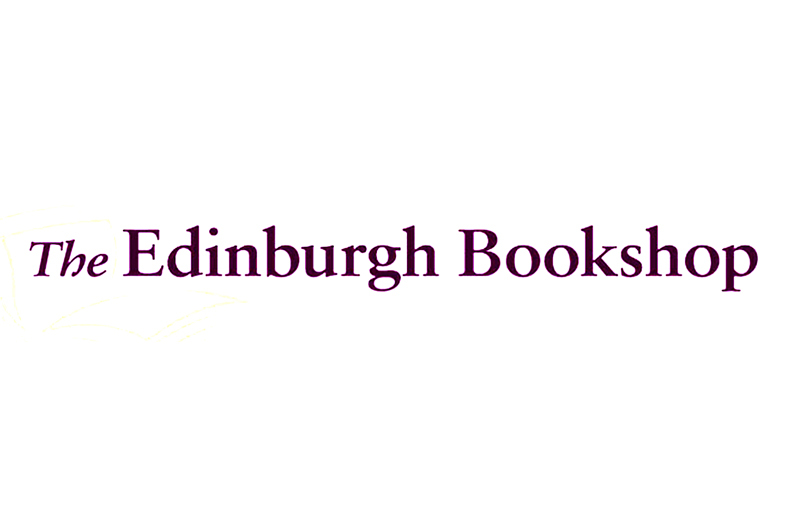 The Edinburgh Bookshop was founded in 2007 and despite being compact 450sq ft., prides itself on offering an eclectic range of approximately 5,500 books encompassing modern classics, new literature and the beautifully bound. Fifty percent of the store is dedicated to Children’s books from birth to teens and we offer specialist advice and support to parents about appropriate and fun choices for their children – especially the more reluctant readers. The Edinburgh Bookshop has been crowned Scottish Independent Bookshop of the Year for the second year running – 2015 and 2014. Morningside Traders Association is an organisation of local business partners from the vibrant and popular shopping village of Morningside, Comiston and Churchhill areas in Edinburgh. © 2019 Morningside Traders Association.